The NDP government kicked off the new fall sitting of the Alberta legislature by introducing bill that would require drivers to pay for gas before filling up. The NDP government kicked off the new fall session of the Alberta legislature by introducing a bill that would require drivers to pay for their gas before filling up. Bill 19, An Act to Protect Gas and Convenience Store Workers, was introduced on Monday by Labour Minister Christina Gray. If passed, the new measures would go into effect June 1, 2018. "Standing behind a till or pumping gas should be safe work," said Gray. In the past three years, gas-and-dash incidents in urban and rural locations in Alberta have resulted in five worker deaths, and serious injuries to three other workers. The new bill's introduction follows two recent Alberta deaths involving gas-and-dash thefts. The most recent happened Oct. 6 in the community of Thorsby, southwest of Edmonton. 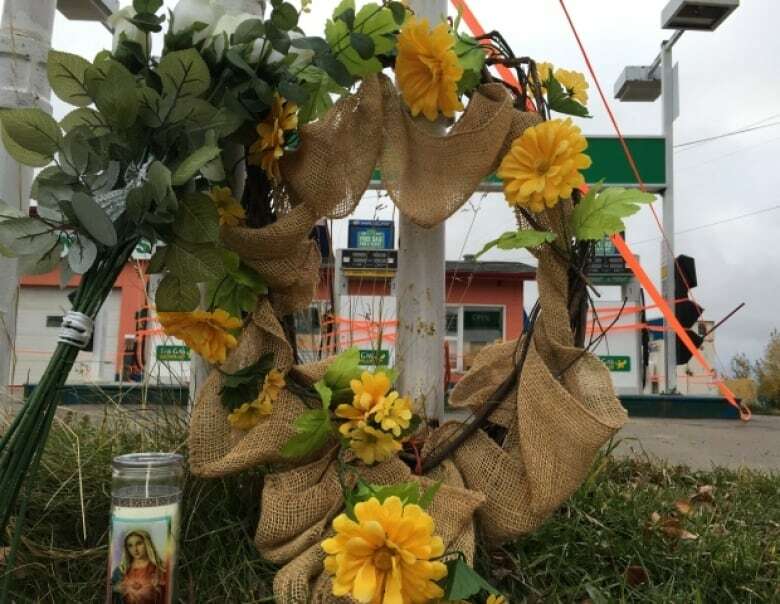 Ki Yun Jo, 54, was run over and killed when the driver of a stolen cube van sped away from his Fas Gas station without paying for a tank of fuel. RCMP later found the van abandoned near Devon. No suspect has been located. In August, Joshua Mitchell was sentenced to 11 years in prison for killing Maryam Rashidi in a Calgary gas-and-dash theft in 2015. The Alberta Association of Chiefs of Police estimates there were over 4,000 incidents across the province in 2015 — an average of 12 fuel thefts per day. Edmonton police Chief Rod Knecht praised the government's move to legislate prepayment for fuel. 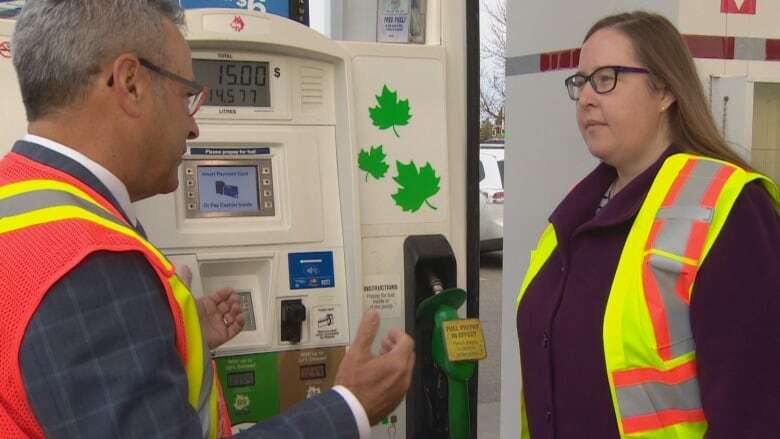 "In addition to saving lives, the mandatory use of prepaid pumps will save Alberta's police services countless hours responding to and investigating gasoline thefts," Knecht said. He said there have been 583 gas-and-dash incidents in Edmonton to date this year. Each case takes up to four hours of police investigation time. With mandatory prepayment, officers would be freed up to spend those hours on other pressing safety issues, he said. Bill 19 would make prepayment mandatory even at stations where pay-at-the-pump technology isn't available. Retailers would be able to use other options such as requiring customers to give the cashier cash or a credit card before filling up. The legislation would also require convenience and service stations that are open overnight to have a violence prevention plan in place, said Gray. The plan would include time-lock safes and video monitoring, she added.